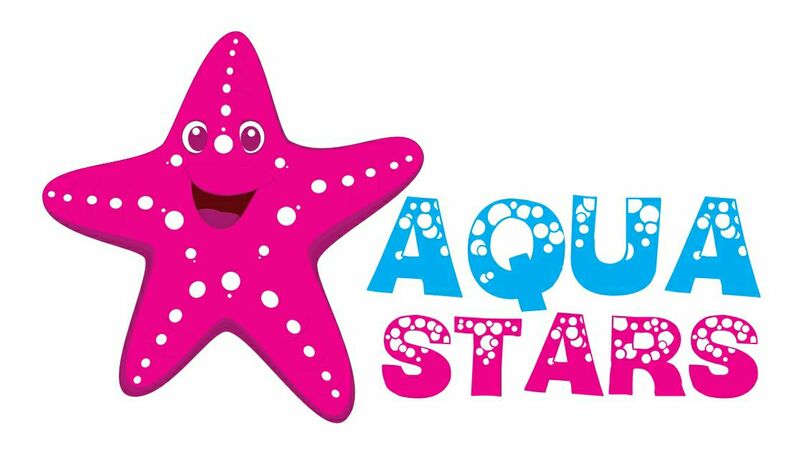 Gems Aquastars – swimming instruction in the Greater Norwich area. I am a Qualified Swimming Teacher with over 8 years experience.I am offering group lessons from Swim England stage 1 to Stage 5+. Fully insured. My team and I believe in a hands on approach to teaching as we feel children learn better with that extra support. Our beginner lessons are full of learning with lots the fun element too. Once the children have progressed they can move on to deeper water swimming and put in practice all the skills and techniques that they have been doing so well in our learner pool.